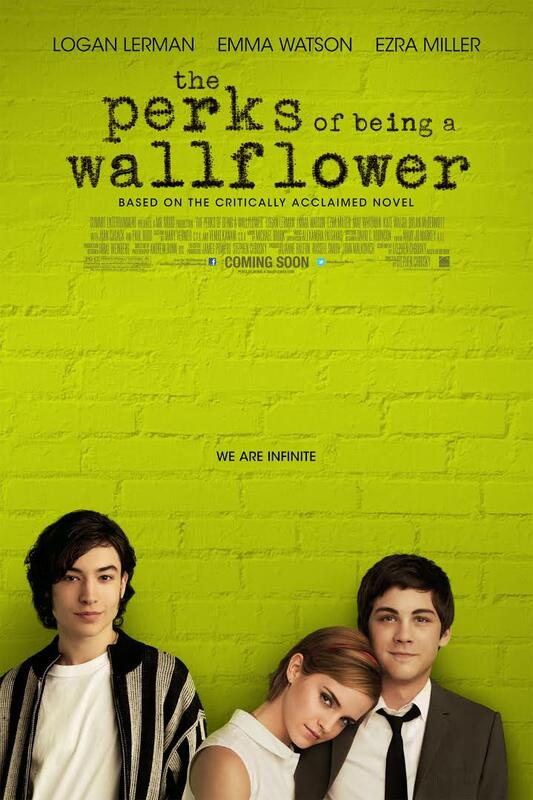 Socially awkward teen Charlie (Logan Lerman) is a wallflower, always watching life from the sidelines, until two charismatic students become his mentors. Free-spirited Sam (Emma Watson) and her stepbrother Patrick (Ezra Miller) help Charlie discover the joys of friendship, first love, music and more, while a teacher sparks Charlie’s dreams of becoming a writer. However, as his new friends prepare to leave for college, Charlie’s inner sadness threatens to shatter his newfound confidence.